During periods when office or retail space is being refurbished, whether it be under construction or unoccupied, the standard practice has been to cover the display windows with paper to block the view of passersby. This does not communicate an appropriate message or convey the right image to tenants and customers. 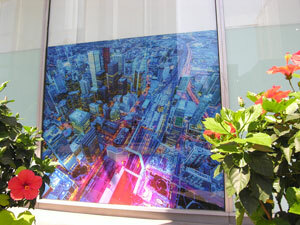 Property managers now often opt for high-impact graphic film applied to glass or plywood. These decorative window films offer an ideal communications medium where custom designs can announce what's Opening Soon, Closed for Renovations, or New Location Opening, while maintaining the high-quality perception of image and cachet associated with the building.  Glass cover-up decorative window films provide an attractive and tasteful way to conceal unsightly construction. They also provide the perfect way to deliver your message and enhance your corporate image and identity while renovations are taking place. Also, when the space is rented or the renovation is complete, the film can be easily removed.